We cannot approach the 21st century with 20th century tactics and expect to succeed. Curious? Read more about surviving this brave new world. Ever wonder what the secret to an excellent blog is? 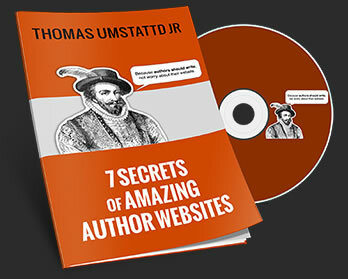 Thomas Umstattd shares the 12 secrets of excellent blogs in this video. Discover which six magic words will get clicks for your blog. Just don’t use them all at the same time. That would be messy. So you want to promote your blog on Facebook? Learn how to update your friends when you have new posts and make it easy for them to spread the word about your blog. For someone to bother to read your blog it must be the most interesting thing on the internet – for that person at that time. If anything else is more interesting they will go there. Your only chance to catch people’s attention is with your titles. No pressure.